When the new season of Sesame Street premiered last weekend, they revealed their theme for the year: kindness. The move follows a spate of recent research, including a wide-ranging Sesame Workshop survey of parents and teachers last October that found more than two-thirds of parents often worry that the world is "an unkind place for my child." Among teachers, that figure was 86%. Cook a meal for a new mom or someone going through a rough time. Deliver flowers or treats to a nursing home in your neighborhood. Clean out your closet and donate items to a local shelter. Click here for more easy ways to do good! "Wisconsin is the hub of human trafficking, and Milwaukee is the Harvard of pimp school," says Dana World-Patterson of the Human Trafficking Taskforce of Greater Milwaukee. Human trafficking is a form of sexual slavery, with both men and women of all ages acting as victims and perpetrators. 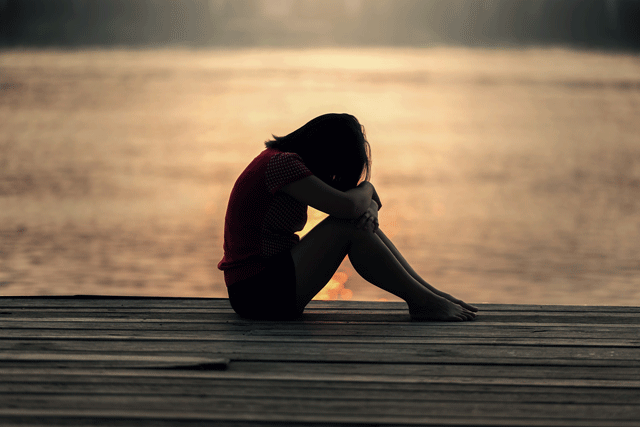 Victims are not just inner-city youth: every county in Wisconsin is affected by human trafficking, and victims come from all types of backgrounds. Take the first step: Listen to our discussion with Dana World-Patterson of the Human Trafficking Task Force of Greater Milwaukee. Who Doesn’t Want to be Happier at Work? Brad Wells was looking for a creative way to boost morale for his team at U.S. Bank. Through their 2016 United Way campaign, Brad saw how inspired his employees were by the issue of food security. 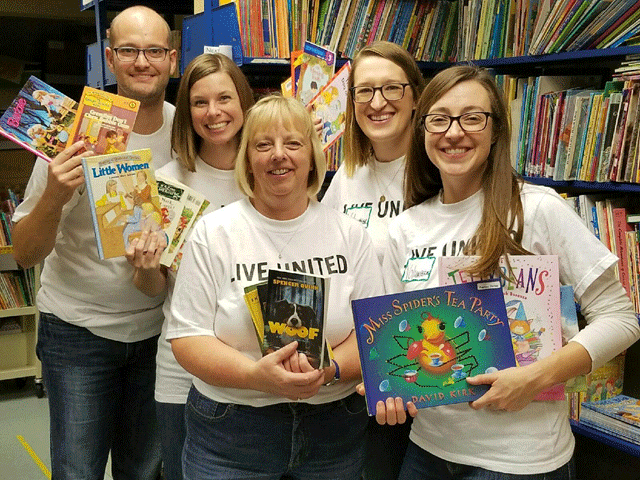 With the help of United Way Volunteer Engagement, the U.S. Bank team ran a food drive, eventually bringing in enough food to fill Brad’s whole office and the United Way Volunteer Van. Employees then went to a Friedens Community Ministries food pantry to help sort and organize their donations, which would feed 175 families. Read the whole story here. You don’t have to wait for someone else to plan a project for your work group... it’s so easy! Sign up, show up, get happy! Want to up the ante on an existing volunteer program? 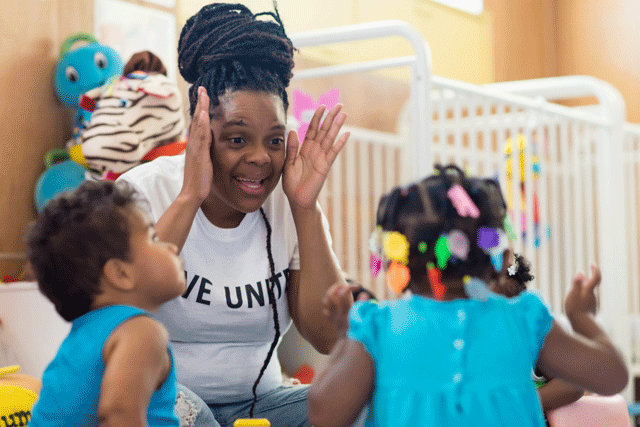 Here are 4 Ways to Organize an Unforgettable Volunteer Experience. Watch the United Way Prize Patrol surprise the 2016 Sweepstakes winners! 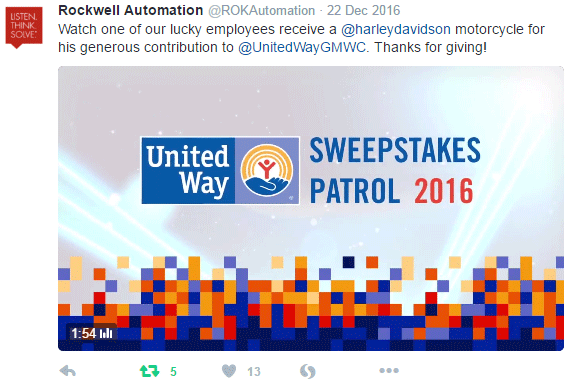 Click on the image of the tweet from our friends at Rockwell below or click here! Did you donate to United Way this year? Come to our Annual Meeting to get the latest update on the impact your investment is making in our community.Learn more and register to attend.